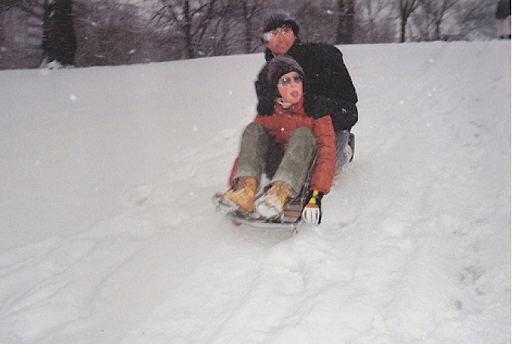 Looks like John sledding in the snow with a young Julian, in New York City. Can anyone confirm that? 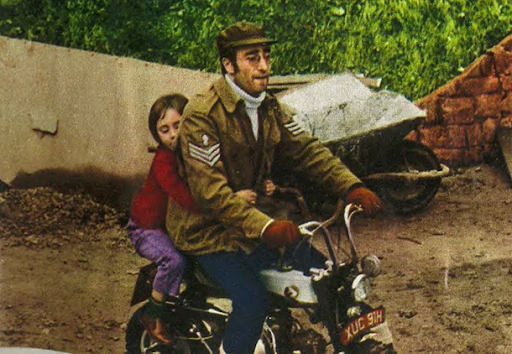 An adorable looking little girl riding with John on a scooter....wait, is that Julian? Sean getting ready for a piecce of what looks like maybe his fourth birthday cake? Challenge 4iiiis in the Arcade! Also, that was Sean's 5th birthday- John's 40th...and last. 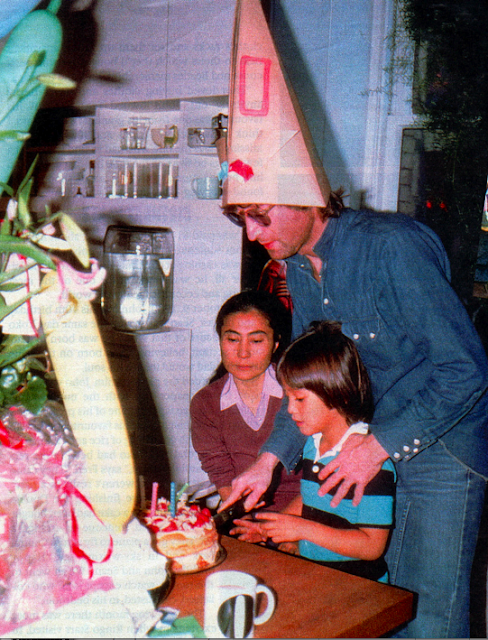 Yoko made the cake! I LOVE this thread. I'll go find some! AWWWW! 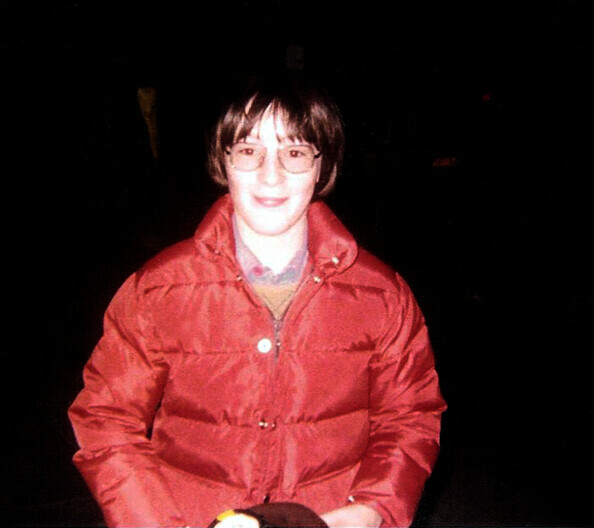 Sean was so CUTE!! A cute little Sean showing how one day he will stand taller than dear old Dad! 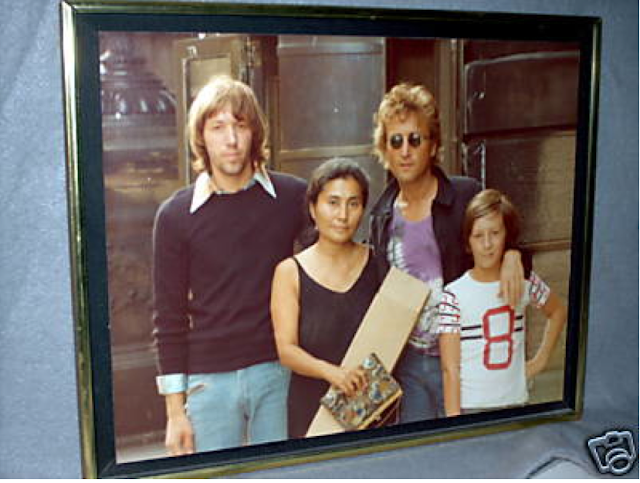 John sporting the ever-popular Rod Stewart hairstyle. Not sure who the dude on the left is? Young man, I WILL wash your mouth out if you say Brian Wilson's name in our home again! 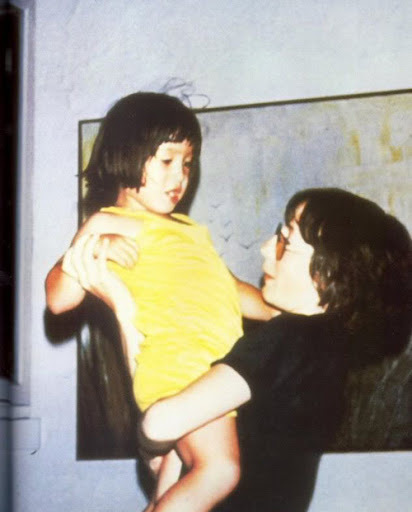 I honestly think Sean and Julian strangely looked alike when they were little boys. Like, really, really similar. 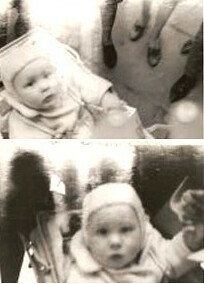 OMG, those pictures are precious! I have never seen some of them. 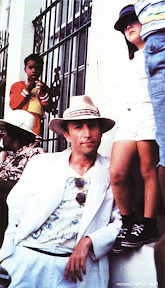 Julian was John's doppelganger. 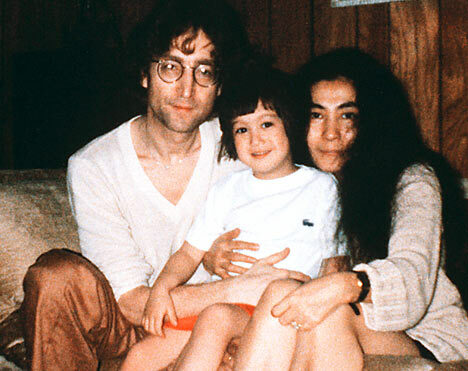 Ugh, so cute...and the pic of him with John, Yoko and some random guy is really cute. 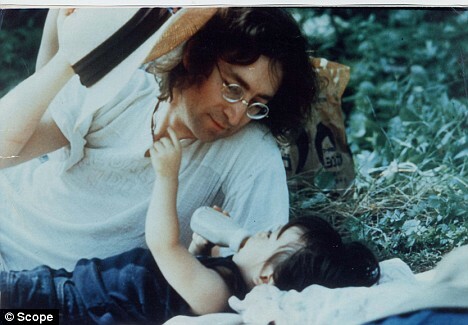 His hair color is exactly the same as John's. I agree with you AppleScruff, Julian may have felt slighted by his father at times, but John clearly loves him. How could you NOT?? 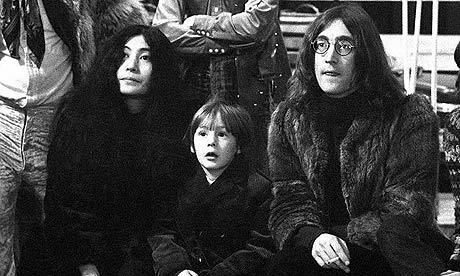 I definitely sense that love from John, but sometimes people have difficulty expressing the love to the ones they adore the most. One of life's greatest challenges is trying to overcome your own problems so you can give everything you have to the ones who matter most. 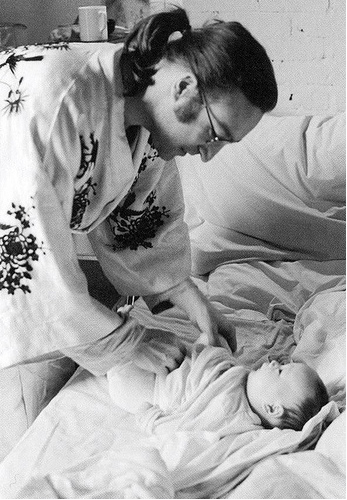 "Daddy, please let me just try it on one time?" "OMG, it's sooooo...wow, I'm just...omg"
Last edited by 4iiiis : May 17, 2011 at 08:43 PM. 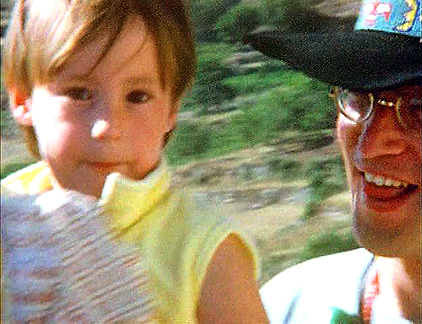 ^ That picture is delightful. 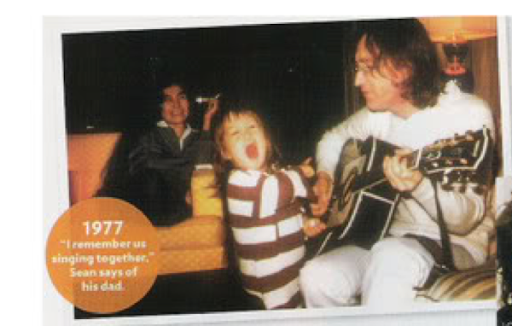 John and Sean had an amazing bond. You can just see it because they kind of glow together. 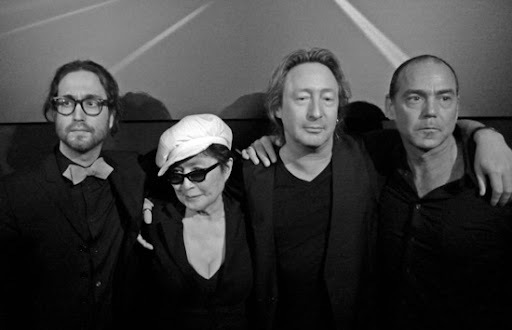 *sigh* I love all three of them - John, Yoko, and Sean. The photographs above are so full of love and happiness. 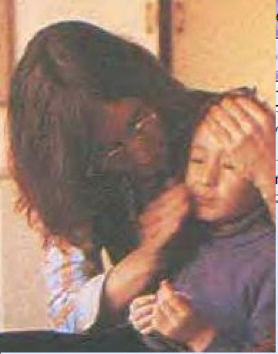 Julian drawing closer to John thanks to scary Yoko! I'm sticking close to my DADDY! Wow, these are so cool! 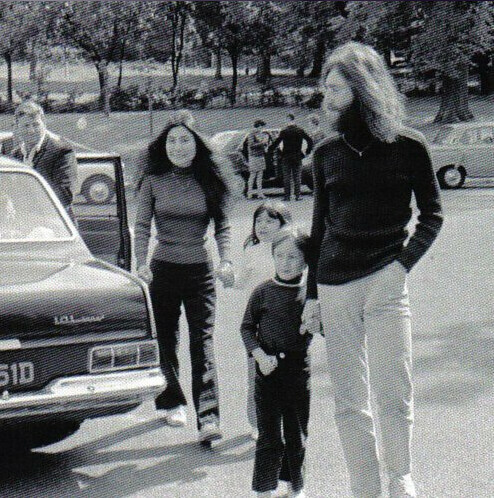 I never saw the pic of John walking with Julian and Yoko with Kyoko. I love all of these!!! I must find some. I know I have stuff saved so I will post some asap. A song about PIGGIES!! That's so funny Daddy! Sean: "WHY is that Man over there taking off his clothes?!" Yoko: "WHY man taking clothes off?" Julian: "Hmm...that guy is taking his clothes off...;-)"
Dude on the right: "WHY is no one taking off their clothes around here?" 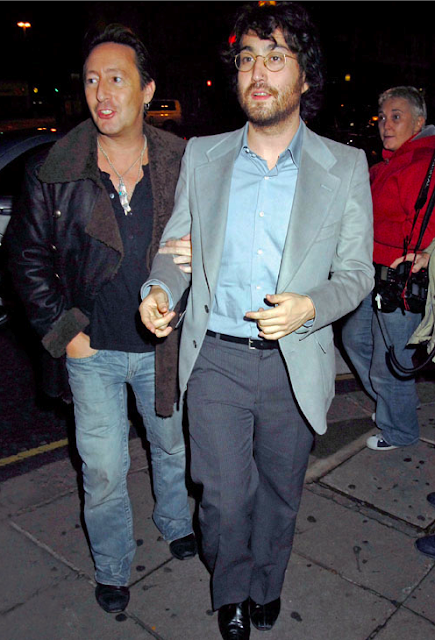 That's Julian and Sean embracing. Sean came to Julian's photography exhibit and was interviewed by CNN along with Julian. 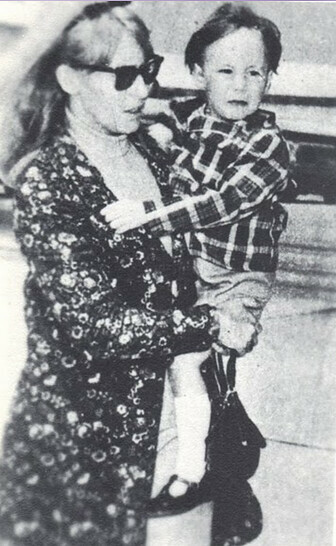 I believe Sean said that "Julian was my hero growing up, and he still is." He also said Julian "sings much better than me." 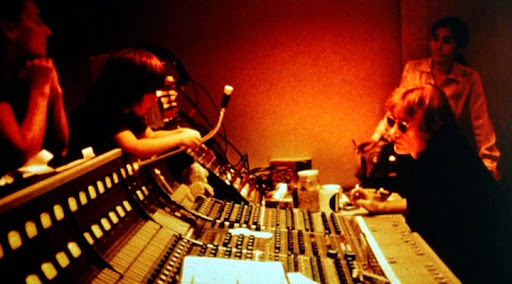 Well, Julian's voice is beautiful but Sean's voice is ALSO really beautiful. Jules just has more of a John voice straight, while Sean's voice has tinges of John and the rest is all Sean. Anyway, it was a very tender moment. Sean and Julian are really close. Last edited by Apple Scruff : May 17, 2011 at 09:43 PM. They both look smashed. I can't decide which one is more, but probably Sean because Julian's having to hold him up.